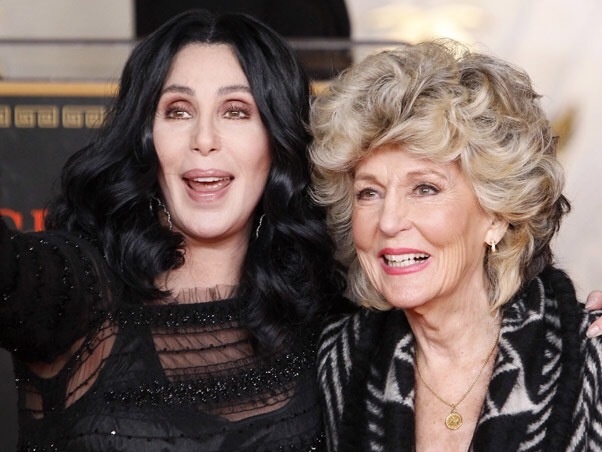 The Internet was filled with stories about Cher turning 70 on May 20th. We celebrate her birthday. I included several videos of Cher during the highlight of her career. This will bring you down memory lane. Sigh! She was never my favorite—always seemed too conscious of the effect she was having. But I did enjoy her performance in “Moonstruck”, which was a top-notch film! Glad she is making it into her 70s, and I am amazed by her mother!